Street lights are of great importance for safety in the public space. In the Netherlands alone, 3 million light posts are being used to establish this safety. The amount of energy that is required to light up the roads is immense and equals the total energy usage of 200.000 households! 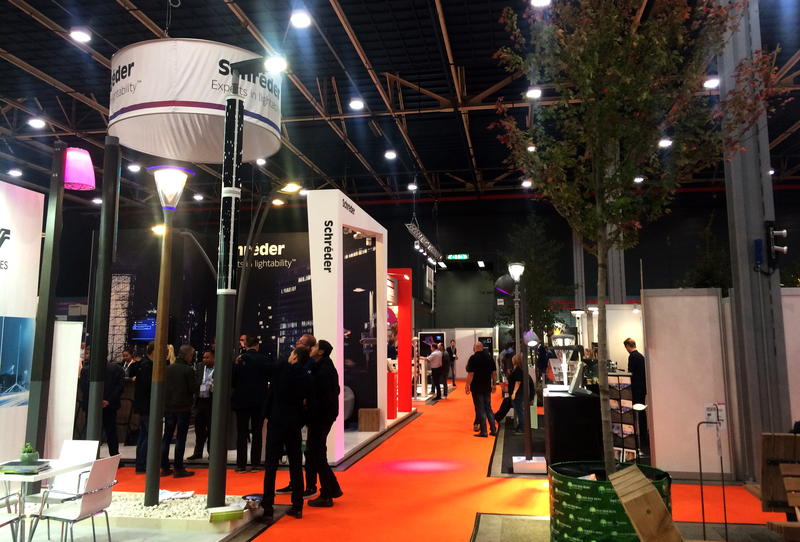 This is why more and more parties are choosing for the Soluxio solar light post, a sustainable solution that minimises infrastructure costs and is easy to install. Besides these benefits, the Soluxio offers more unique features, which makes it the most advanced light post in the world. For example, each Soluxio is connected to the internet, it can be used as a building block for smart cities, and it makes use of machine learning algorithms to optimize the performance. 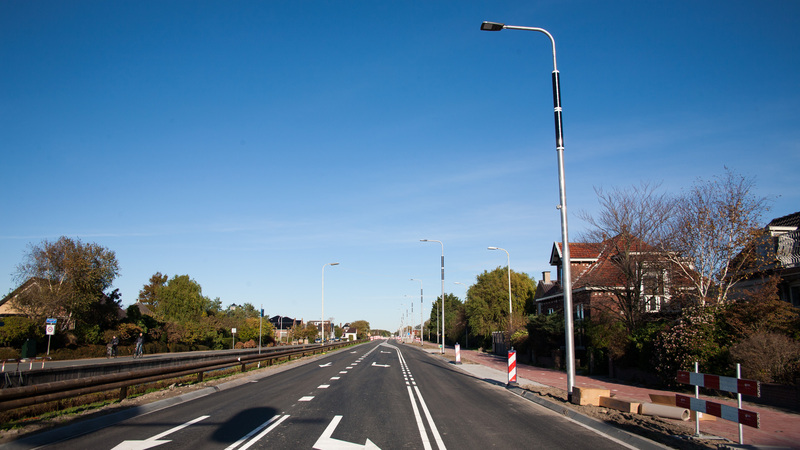 One of the most recent installers of the Soluxio solar street light is the municipality of Korendijk in South Holland. 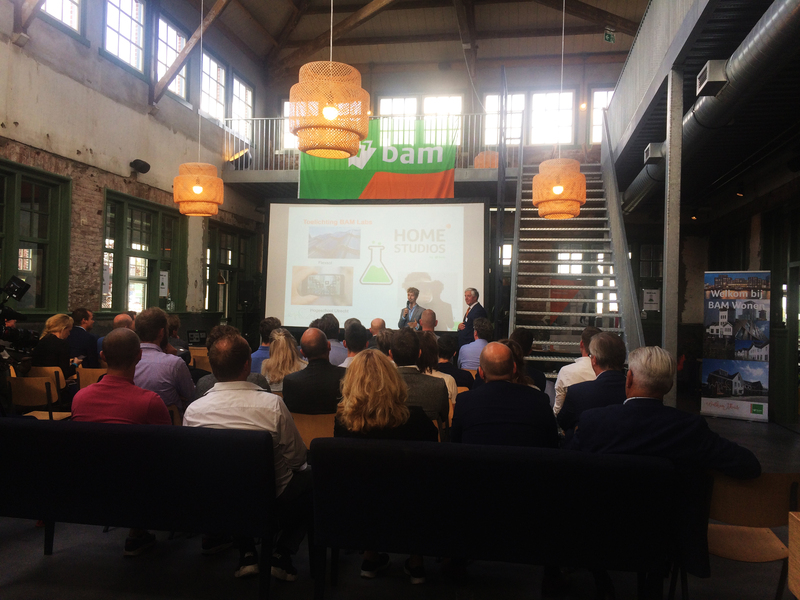 The municipality of Korendijk was looking for an off-grid street light, for a location where it was impossible to install cables due to a concrete foundation. 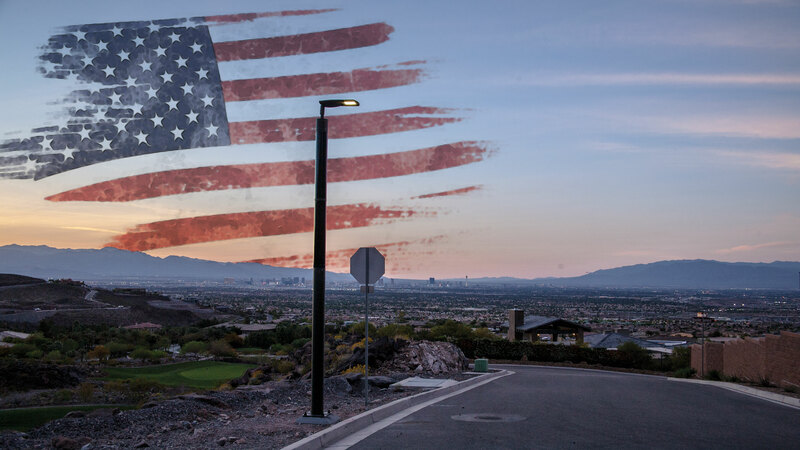 The Soluxio solar light post offered the perfect solution for the municipality. 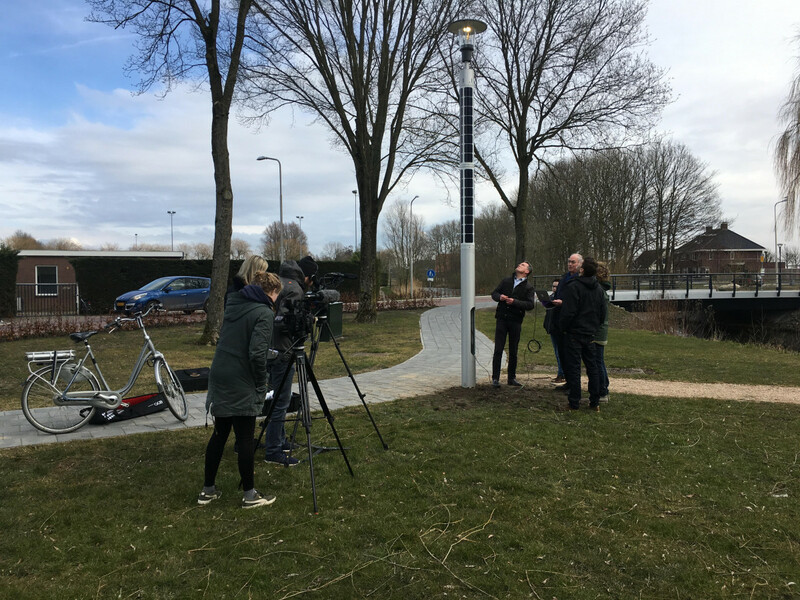 Together with the province of South-Holland, FlexSol filmed a short video that revolves around the installation of our off-grid solar light post in Korendijk! 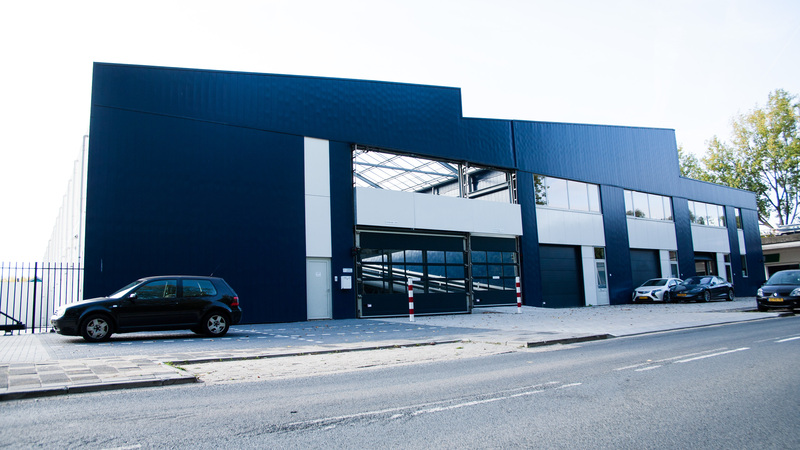 In the near future, more installations can be expected in the province of South Holland, the home ground of FlexSol. FlexSol is excited to contribute in making the N211 provincial road the most energy neutral road in the Netherlands! Would you like to learn more about other FlexSol solar products? Click here! Going solar in the United States? Claim your tax credits!